Learn more about Final Fantasy Explorers from our previous posts! Square Enix has announced that Final Fantasy Explorers is finally arriving in the West! The game was originally released on December 18, 2014 in Japan, but the Western fans are able to pick up their copies as soon as January 26, 2016. Final Fantasy Explorers is an upcoming action RPG for the Nintendo 3DS. The game heavily focuses on multiplayer features and you can play the entire game with up to three other players, and collect crystals scattered throughout the world together! Don’t you worry, you can also solo the whole game, but multiplayer is available as local and through Wi-Fi connection. 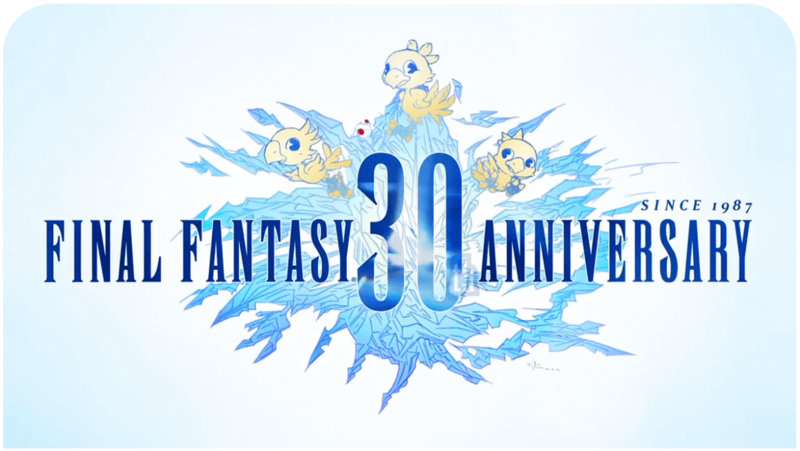 In the interviews, the developers explained that they wanted to make a game more like a light version of MMO games such as Final Fantasy XI and Final Fantasy XIV. The story is set in a world where adventurers called “explorers” explore the island of Amostra to recover magical crystal in order to prosper mankind. The journey won’t be easy because these crystal are being protected by powerful traditional Final Fantasy summons such as Ifrit, Shiva and Bahamut. Explorers has over 20 jobs to master — including Knight, Monk, Black Mage, Geomancer and White Mage. There’s also a special trance mode that turns the character into a classic Final Fantasy hero (Lightning & Cloud, for example) and allows the player to perform some iconic and powerful abilities. Final Fantasy Explorers is scheduled for release on January 26, 2016, for the Nintendo 3DS. Completely forgot about this game! – came out so long ago that i was beginning to think it wouldn’t come to the west – but i am glad it is!